Family portraits can mean so much more to us than posing in front of a department store camera. Sara and Mason are a special part of our R2 Family. We actually photographed Sara’s wedding, as well as newborn pictures of Mason! 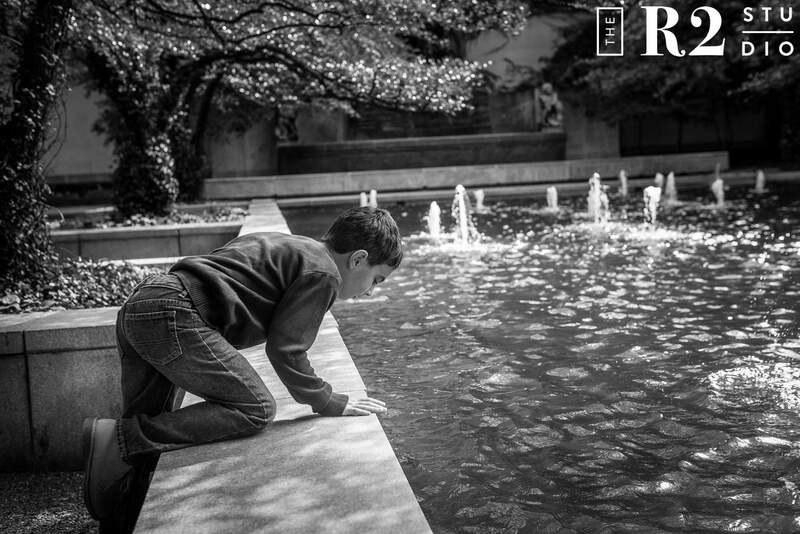 Here we are, Mason is now six and their little family finds themselves in the Chicago area. Luckily, we were going to be in town for John & Deek’s wedding and we couldn’t miss this opportunity to catch up. Loss for every family is a difficult thing to process. Unfortunately, Sara’s husband Chris passed away unexpectedly shortly after Mason was born. 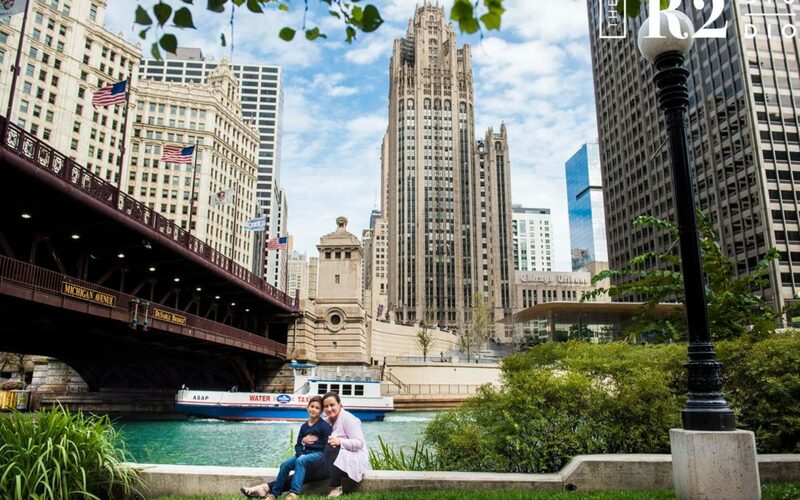 Consequently, Sara moved to the Chicago area to be closer to family. This family has been through so much, but they’re stronger and more bonded than ever. Mason is your typical 6 year old boy. He contains enormous amounts of energy! 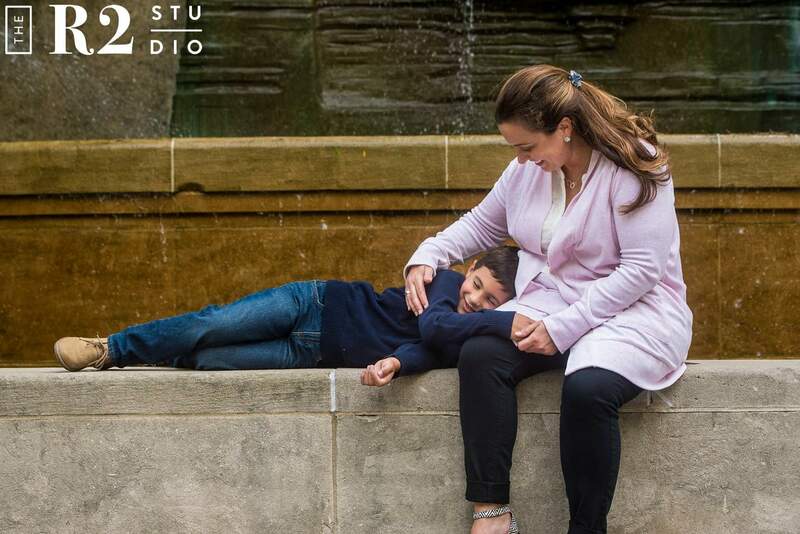 We could barely keep up for their family portraits session! He loves running around and exploring this crazy world of ours. 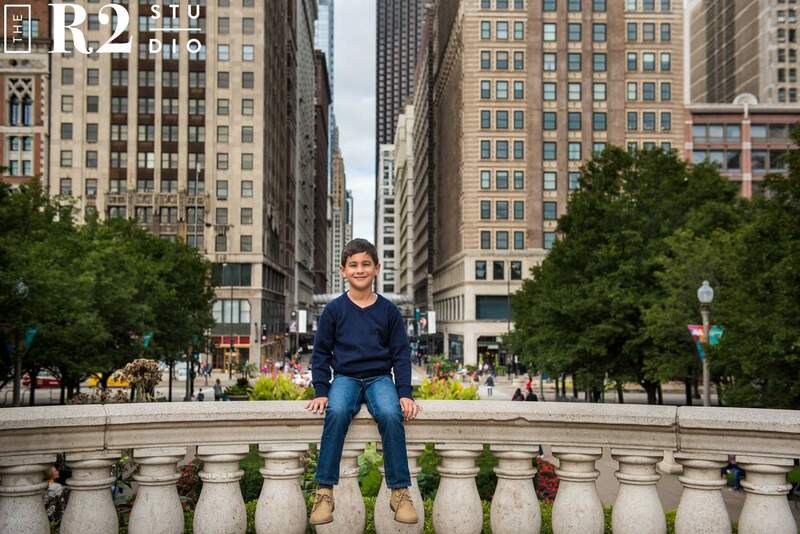 Downtown Chicago was the perfect place for him to be a fun and crazy boy. 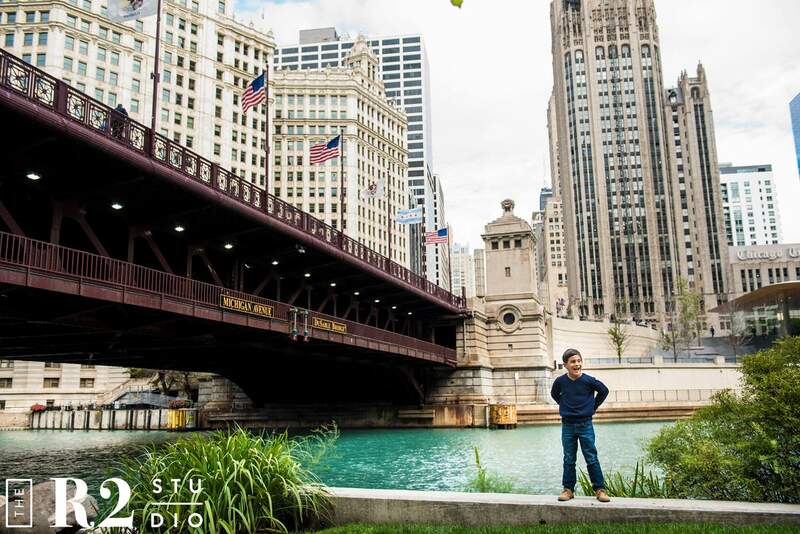 Mason had so much fun watching the boats go down the Chicago River. Sara especially loves to watch him in these moments. He reminded us so much of Chris and I’m sure she sees the same in him. 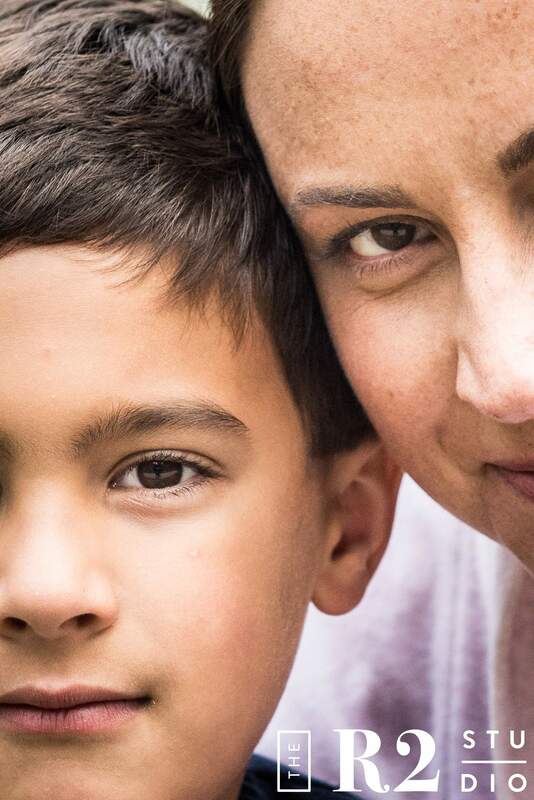 From Mason’s facial expressions and general demeanor, Sara has a special connection with him. She thoroughly enjoys playing games like Rock, Paper, Scissors with him and hearing his excited laugh. There is so much love and happiness flowing from them. 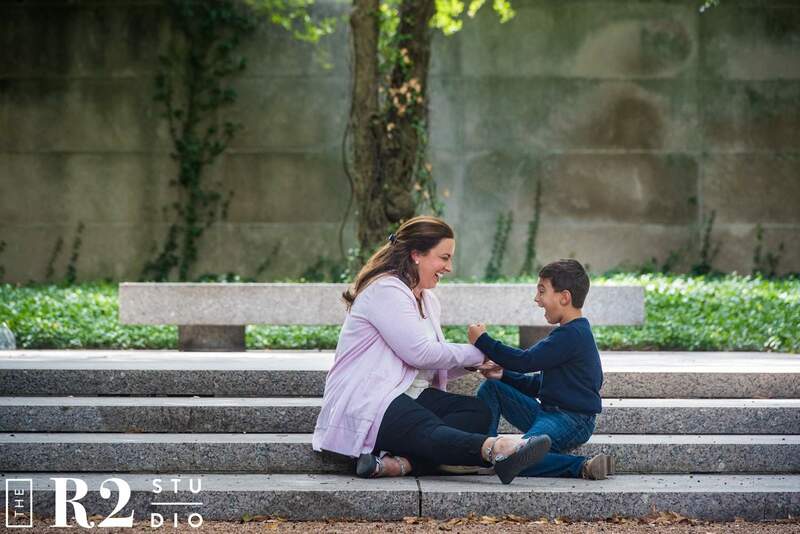 Sara and Mason are not your typical family and they deserve family portraits that capture them in real time. 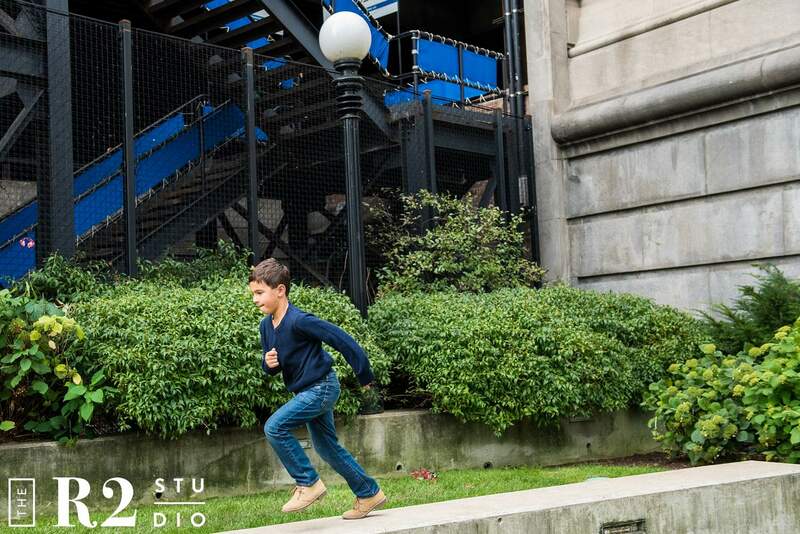 What better than to run around downtown Chicago, play, have so much fun and have pictures taken there? We are addicted to these real and genuine moments. 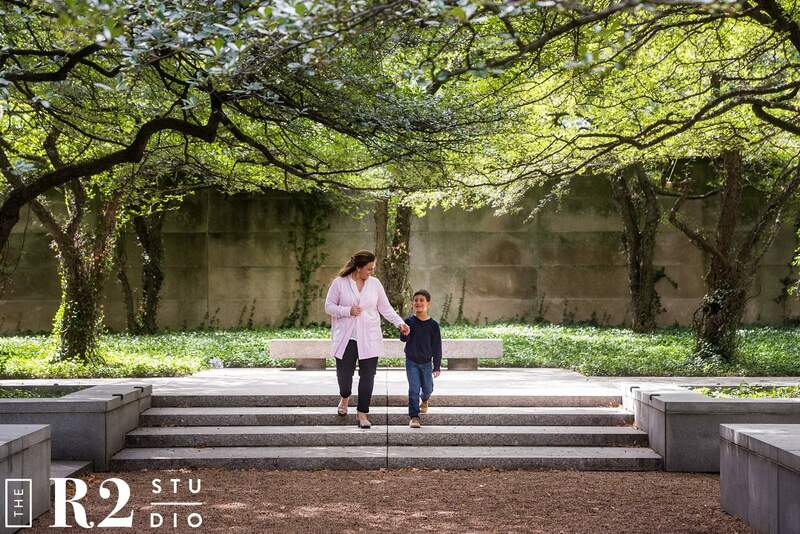 We love to create imagery that is unique to each individual family that trusts us to illustrate a story for them. 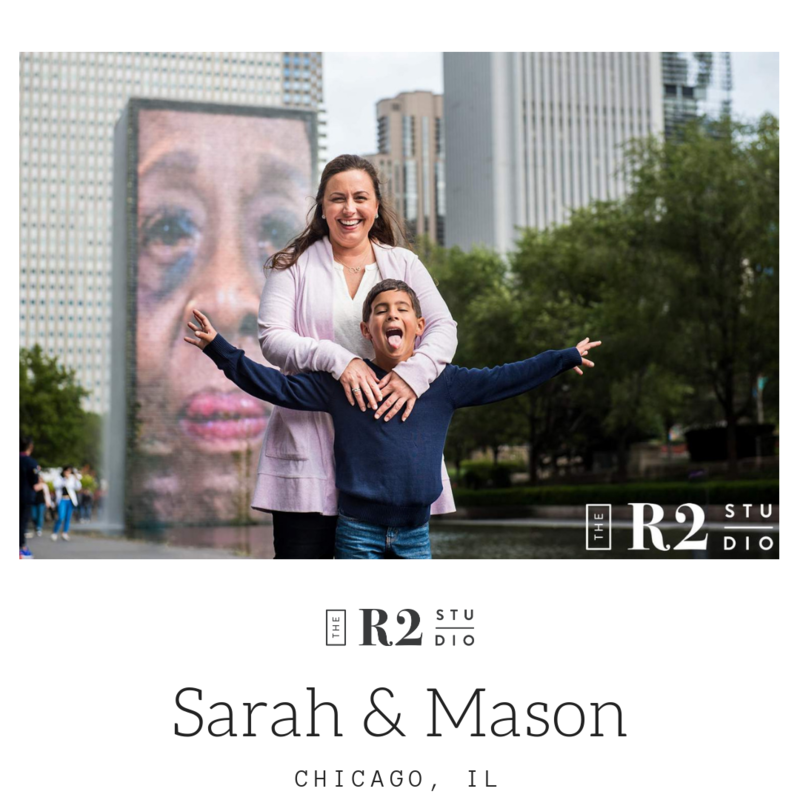 Thank you to Sara and Mason being a part of our R2 Family and letting us tell their story through their family portraits. 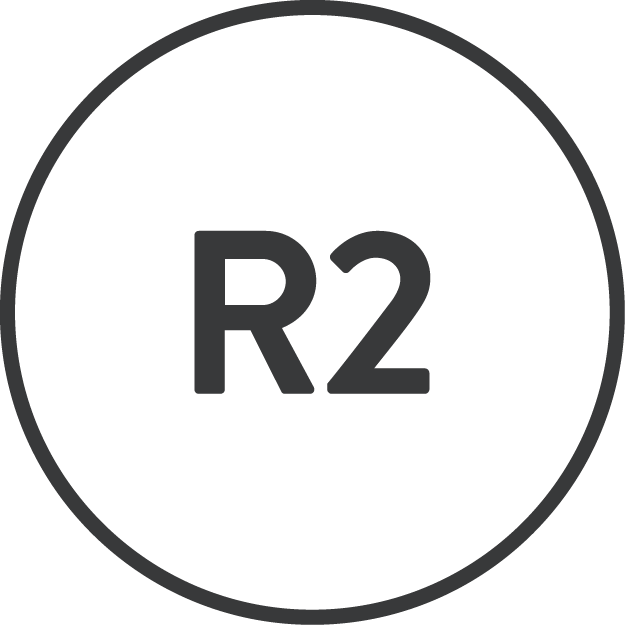 Call The R2 Studio today to chat with us about creating your own personal family portraits.